You know where I stand when it comes to the meaning of freelance success, right? I don’t fancy myself a successful freelancer because I make a six-figure income (I don’t 😉 ) but because I have absolute freedom what I do with my time and I truly live my life on my own terms. I am at such a stage in my life that I want to see the world. I want to meet new people, get to know new cultures, experience new things… so it’s only fair to show you what I’ve been up to during 2015 and why I think it was a successful year for me. Remember that I was broke and jobless back in late 2009. It’s been only 6 years since I started freelancing and look where I got. I hope this post will inspire you to set your goals and free yourself in 2016. 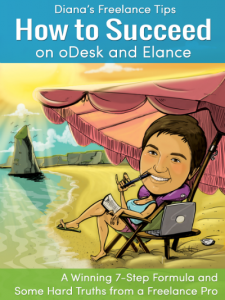 The only one standing in your way to freelance success is YOU. 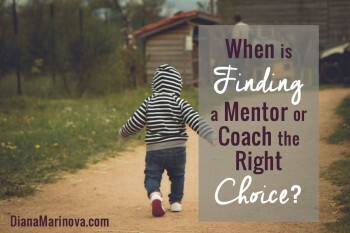 When Is Finding a Mentor or Coach the Right Choice? In my experience as an employee and a freelancer of almost 15 years combined, I’ve encountered hundreds of people, from all walks of life, and yet, all of them had one thing in common. The need to have someone to guide them as they make their first steps. That’s exactly the role of the mentor or coach, should you decide to find one. 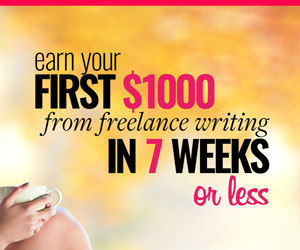 Freelance 101 Coaching Contest – Want In? It turns out a lot of novice freelancers read my blog but my tips are mostly somewhat advanced. While I help freelancers who have achieved some freelance success and need to take their practice to the next level, many of you struggle with the first steps. 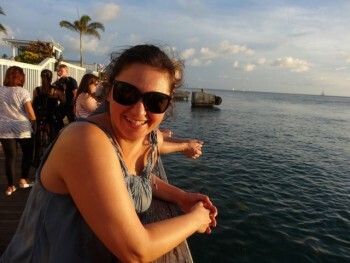 So I’ve decided to mix things up a bit and start blogging on Freelance 101 topics. To make sure I do help novice freelancers indeed, I’d like to ask you – what are your struggles? Leave me a comment with your immediate problem as a starting freelancer and I’ll be sure to include it in my blog editorial calendar. On May 5, 2015 oDesk relaunched as Upwork. The news dominated the internet for a day or so. Various online media and freelancers blogged on the topic, listing all the information they have received from the company’s PR department. But what does this name change really mean for us, freelancers and clients who have been using oDesk for years? First, let’s see the official information about Upwork (formerly oDesk). I was thrilled that more than 150 people voted in the poll – here’s a snapshot of the poll results on Sunday evening when I closed the poll. And we have a winner. Kinda … Read the post to the end to see the (unexpected) grand reveal of the book official cover.